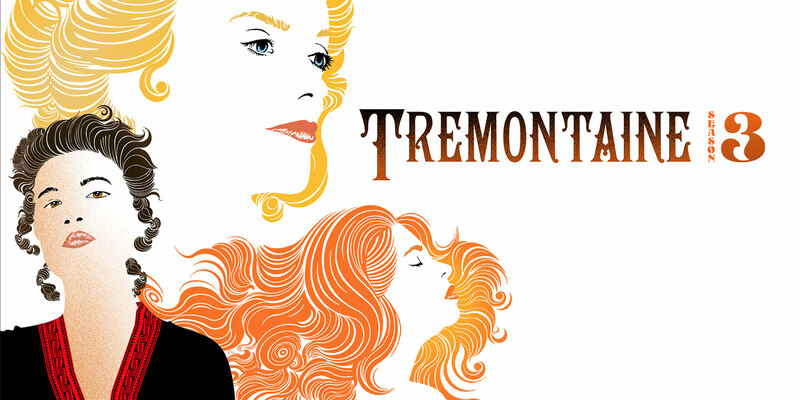 You might remember that, back in June, I sang the praises of Ellen Kushner and Company's Tremontaine, a serialized story published by SerialBox. I read the omnibus version of the first season and fell in love with the swordfighters, the scholars, and the lovers. I wanted to continue with the story but I assumed that the seasons were just in audio form and on the web and I didn't know if I had enough listening/computer time to make much progress in the series. I also thought that you had to keep up with their schedule and I was already hopelessly behind. Luckily, SerialBox reached out and got me onto their app and I discovered that each episode is actually in audio AND print form and is available forever. There are even extras included, like posts from each author as the episode they penned airs -- and they are all archived. 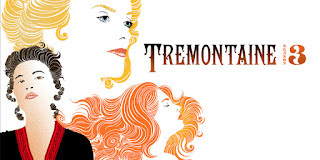 Now I've started listening to Season 2 (or reading when I forget my earbuds or only have a moment or two to fit in a scene) and I'm not feeling at all rushed, even though the story has already moved on to Season 3, episode 8. I can buy episodes ($1.59 each -- what a deal!) or whole seasons at any time and just download them when I'm ready. However, I still can't decide whether to binge or take my time and savor each episode, like I would with the choicest Kinwiinik chocolate. And if I do happen to finally catch up, Serial Box has seven other stories going right now in all different genres. More than one of them has already caught my eye!